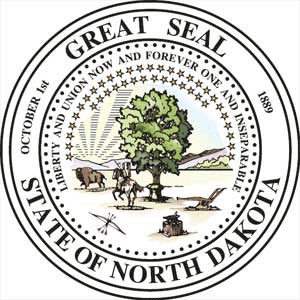 Directory of North Dakota elections. North Dakota candidates for Governor, state reps and Congress (Senators / House of Representatives). ND caucus and election races. Voting info. Political parties. State election office. In the state of North Dakota, polling locations cannot open earlier than 7:00 AM and must be open by 9:00 AM with the exception of those precincts in which fewer than 75 votes were cast in the last General Election. The governing body of the exempt polling locations may direct the polls to open no later than 12:00 noon. All polling locations must remain open until 7:00 PM and close no later than 9:00 PM. 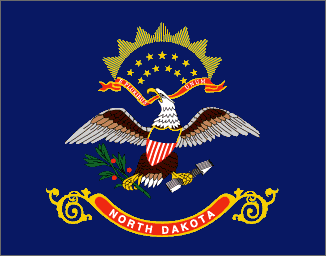 North Dakota has 47 State Senate members: 10 (Democrats), 37 (Republicans). 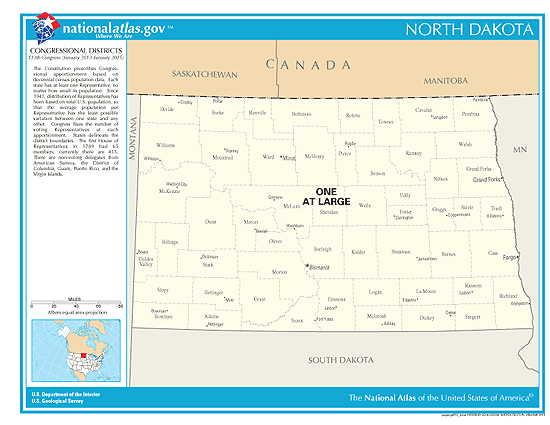 North Dakota has 94 State House members: 15 (Democrats), 78 (Republicans), 1 (Vacant). See the 2019 North Dakota Races, Court Judges & Ballot Measures you will be voting on: [ click here ].